When you combine hip-hop music and architecture, the results can be quite fascinating. 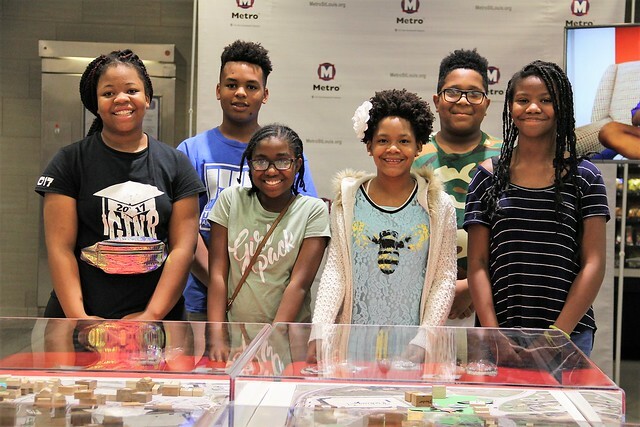 The hard work and creative achievements of young people were highlighted during a special reception hosted by Metro Transit and the St. Louis County Library on October 9. Their ideas focused on what transit-oriented development may look like around a Metro Transit Center in North St. Louis County. More than 30 local young people ages 11 to 14 attended the Hip Hop Architecture Camp this summer, a week-long program held at the St. Louis County Library Natural Bridge Branch. The camp blended architecture, hip-hop and urban planning to encourage creativity and to introduce young people to the field of architecture. 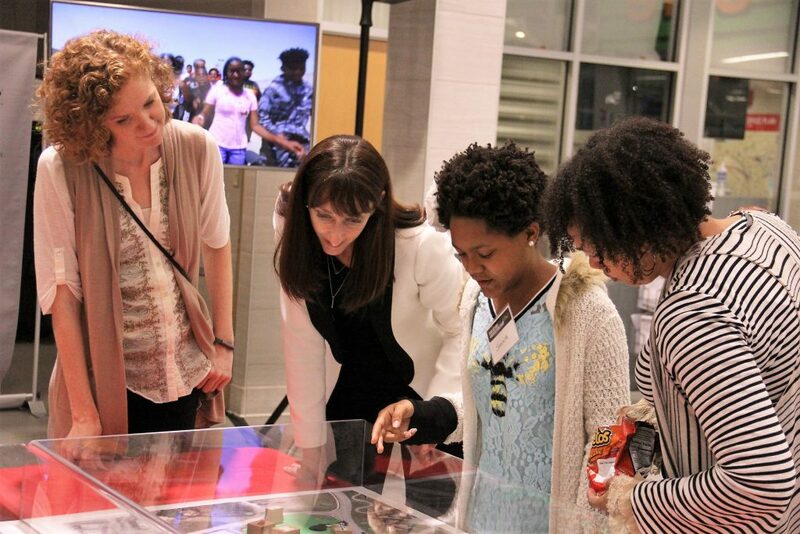 The urban planning 3-D models they created at camp are now display at the North County Transit Center. VIDEO: Watch music video, featuring campers and St. Louis rapper and producer Chingy.